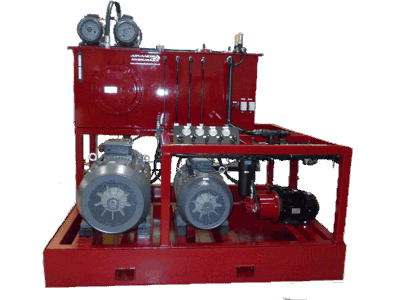 Our philosophy is to provide unrivalled levels of customer service and cost effective quality products backed by our years of experience in the field of hydraulic controls. From our purpose-built factory in Keighley, West Yorkshire we are centrally located to serve the whole of the UK. 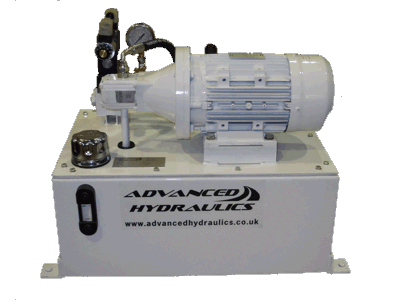 Advanced Hydraulics can offer a full systems engineering service from the initial concept though design & build to installation & commissioning of the completed system. 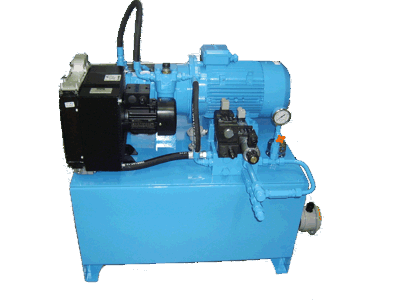 Our directors offer a wealth of knowledge of hydraulic systems for a vast array of applications ranging from the simple to the high tech. Our experience covers nuclear, offshore, industrial machinery, transport, petrol-chemical and many others and we operate throughout the UK and Europe. 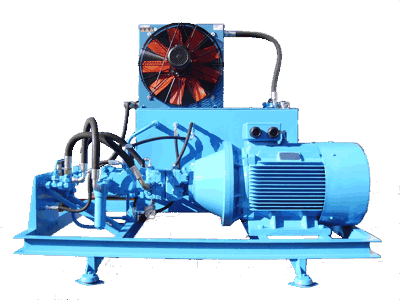 We will work closely with you to provide the best solution to your requirements. 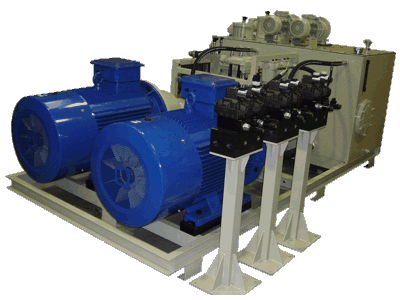 As we are not tied to any specific manufacturers range, we can offer the best components to satisfy the technical aspects of the design. Our experience in systems design covers a multitude of industries & applications. Our build potential ranges from .37kw units through to 2000 litre 130kw installed power complemented by our installation, flushing and commissioning capabilities. 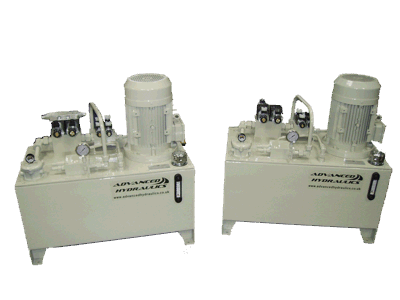 Directional control valves, modular valves, accumulators, filters, manifolds, pressure gauges, hydraulic cylinders, hydraulic pipe, fittings and hose.ATEX and intrinsically rated components. With our systems design experience, we can recommend and implement improvements and updates on existing systems and provide support from within our own team of engineers. 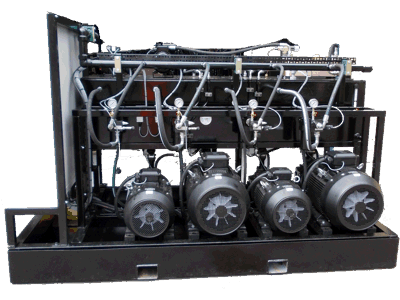 Advanced Hydraulics service team have a wealth of experience both in multi-million pound high production environments to small independent companies. We understand the necessity for a speedy resolution, and preventative advice.